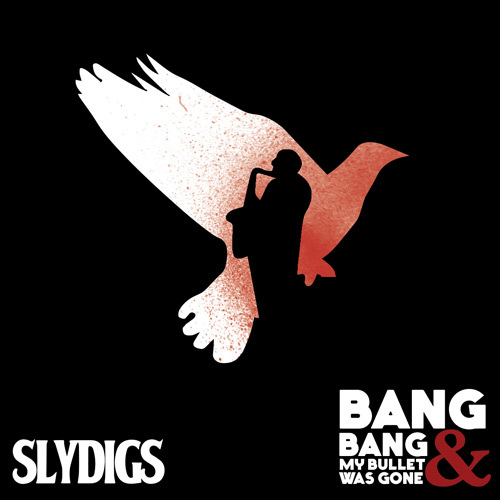 Some reputed Belgian radio stations have added Slydigs to their playlist. If you want to check out the first play then you can do so on 12th February around 10.20pm UK time. Listen here: www.rtbf.be/classic21/ or check the podcast the following day. The venue may have changed but the night will still be explosive. Slydigs support the The Dirty Strangers at The Pelican in Notting Hill. The newly created Wigan 10k charity run is scheduled for 8th September. 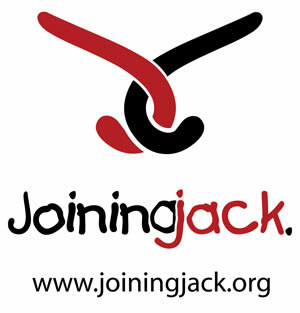 The event supports Joining Jack, a local charity set up for Jack, a 4 year old boy who has Duchenne muscular dystrophy. New single Bang Bang And My Bullet Was Gone is now available to buy from all good retailers! The Tour Kicks Off In Hull! The Never To Be Tamed Tour kicked off in Hull and is the start of a number of UK dates, across the country. The band headlined the Mancunia Promotions gig at the new Adelphi and were supported by Audio Subscene, Alistair Sheerin. Stay tuned to read the tour blog! The band were interviewed on the morning show on Salford City FM. The station played a few tracks from the album and the band also performed an acoustic version of She's My Rattlesnake. The band talked about trying to make it in the industry in today's climate, the album and the tour which kicks off on Sunday in Hull. Head to the live page to see details of the tour. 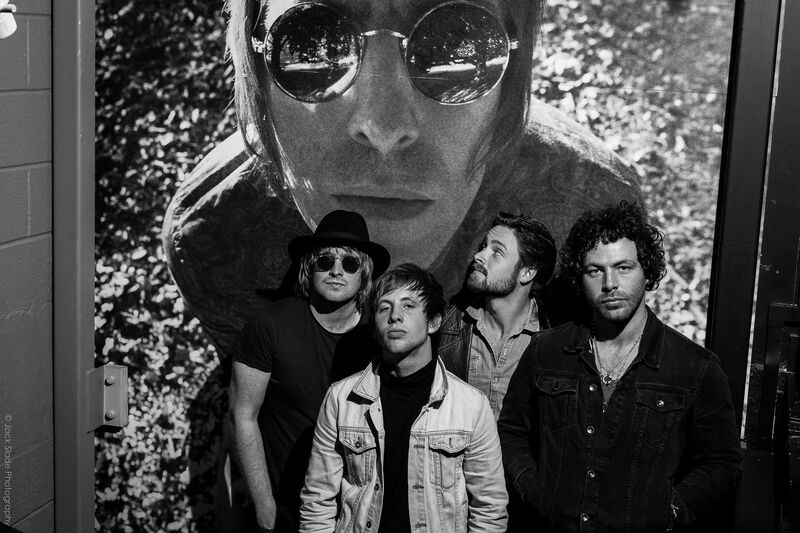 Slydigs are "the next best thing"
"NORTH-west's very own gutsy rock offering, Slydigs, are shaping up to be the next best thing the Rock & Roll genre has seen in years..."
Belated Review But Still A Good One! This Feeling reviewed Never To Be Tamed and claim it has "the swagger of Jagger with blistering blues and thrilling pop influences..."
Number 23 in VLR's Chart of 2012!